Introduces children to a historical genius and helps encourage a life-long love of reading. Each book in this ebook series is specially crafted to suit the interests and learning stages of beginning readers. 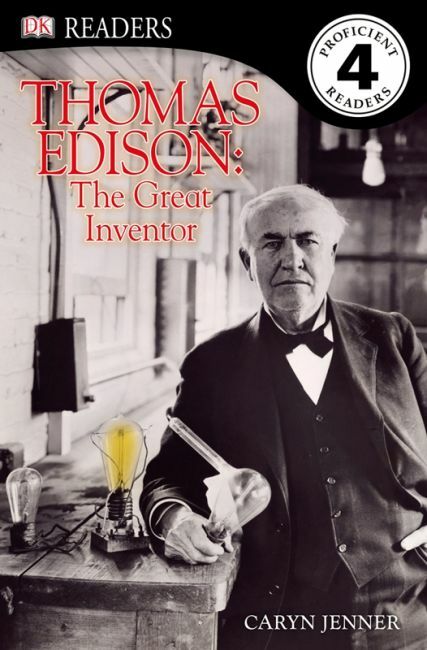 It tells the story of the greatest inventor of the modern age, and how his creations have changed our world. This multi-level reading programme guaranteed to capture a child's interest while developing reading skills and general knowledge.